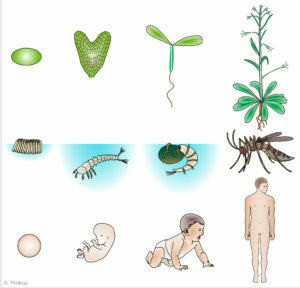 You are here: Home › News › What is Dev Biol – and why is it important? 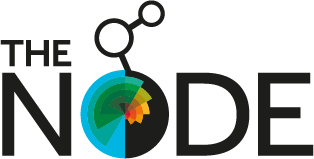 The BSDB recently initiated an advocacy campaign, starting with (1) the gradual development of the best arguments providing elevator pitches to be used in discussions, presentations, applications or publications, and (2) the collation of support resources which were first published on the BSDB website and are now present in improved version on The Node. To take this initiative a step further, I recently took an invitation by the journal Open Access Government as an incentive to write a short text that would explain the nature as well as the societal importance and impact of DB in terms that are understandable to lay audiences. Please, read the outcome of that effort here. Please note that this is only a first attempt, but I hope that it will serve as a template that can be used and further developed by members of the DB community.